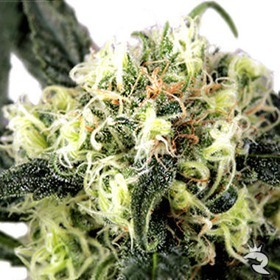 This variety is mainly Sativa and will amaze you with its Sativa yield. 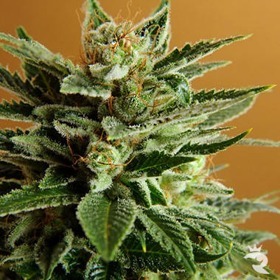 The buds are not especially hard, but are RICH in glands and equipped with MANY beautiful long hairs! Pure Pungent Perfection - More Yield, More Stink! Nothing smells like authentic Skunk, and with Skunk XL, you'll get your fill and then some! This is, without a doubt, one of the highest yielding Skunks ever released! Skywalker is a hybrid product of a Mazar female and a Blueberry male. The intention of Dutch Passion was to create one of the best Indicas in the WHOLE WORLD. Sleestacks Buds are frosty with loads of resin. This is the ultimate hash making plant, the yields are massive and the flavor awesome! With a minty aroma & toasted-almond flavour, Snow Fruit Feminized is a monstrous strain with high yields, high THC & high CBD! 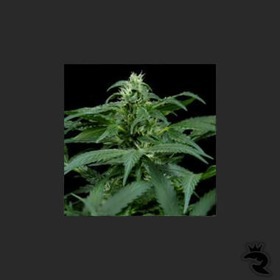 Snow Fruit Feminized is all you’ll ever need in a feminized seed. 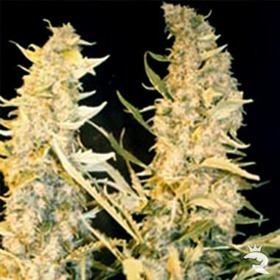 SnowBud is a hybrid of Afghani and South African genetics. As with Pamir Gold, the selection work is done in the Swiss Alps.